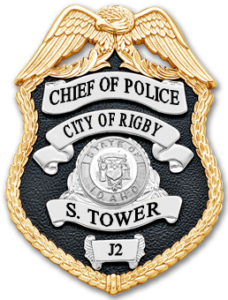 To get copies of police reports, please fill out the Public Records Request Form then bring it to our office, fax it to (208)745-1949, or email it to reports@rigbypolice.com. It can take 7-10 days from the date of the incident for reports to be made available, and they may only be released when the incident is no longer under investigation. Fill out applications completely and follow all instructions. When you have completed the application bring it to our office, or call us at 208-745-1951 to make other arrangements. Applications will be kept on file for 1 year. 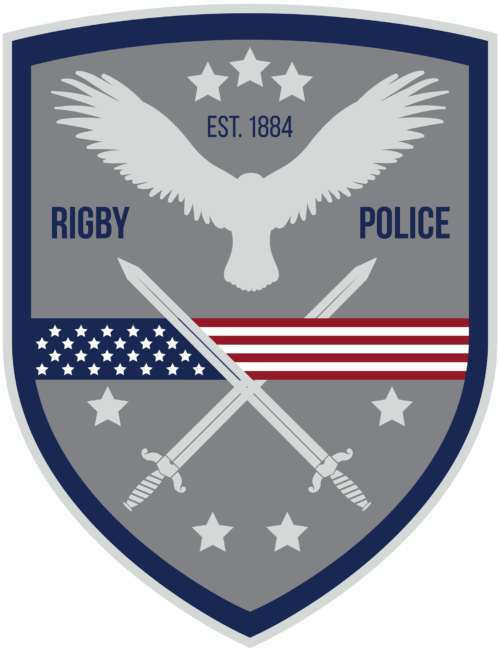 Rigby Police is committed to perform all duties with respect and professionalism. If you have reason to believe that an employee of our department has acted inappropriately, fill out this form and bring it or email to the Chief of Police and he will investigate.